Most people get ‘the blues’ once in awhile. But for some people, changes in mood and behaviour can be much more serious. 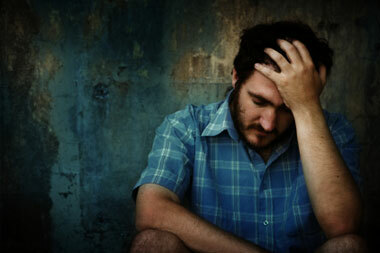 1 in 10 North Americans live with Depression. It is a serious and growing issue, however many people are not aware of their condition and suffer unnecessarily. Many people also feel embarrassed and feel that they are to blame for what they’re feeling. Depression is real health issue – as real as a broken arm or a torn muscle. It can affect the way you feel about yourself and those around you. It can affect your eating and sleeping and can take a serious toll on your physical health. Depression can ruin relationships, cause problems at work and lead to harmful behaviours such as drug and alcohol abuse. Left untreated, depression can last for weeks, months, or years. The good news is that depression is highly treatable. And, you don’t have to do it alone. The REDLINE can help. You can also access depression information online. Click Here to find a collection of resources about depression. On-line participation is completely anonymous and confidential.